What is psychiatric mental health? If you’re a primary care nurse practitioner looking to become certified to evaluate and treat the mental health needs of patients, our post-master’s graduate certificate in psychiatric mental health is for you. You’ll learn to care for the psychiatric and mental health needs of patients throughout the lifespan while ensuring patient safety through appropriate treatment plans. Gain the skills to explain the risks and benefits of treatments to patients and their families, and to advocate for complex patient and family medicolegal rights and issues. You’ll also have the knowledge to consult with healthcare providers and others to enhance quality and cost-effective services. 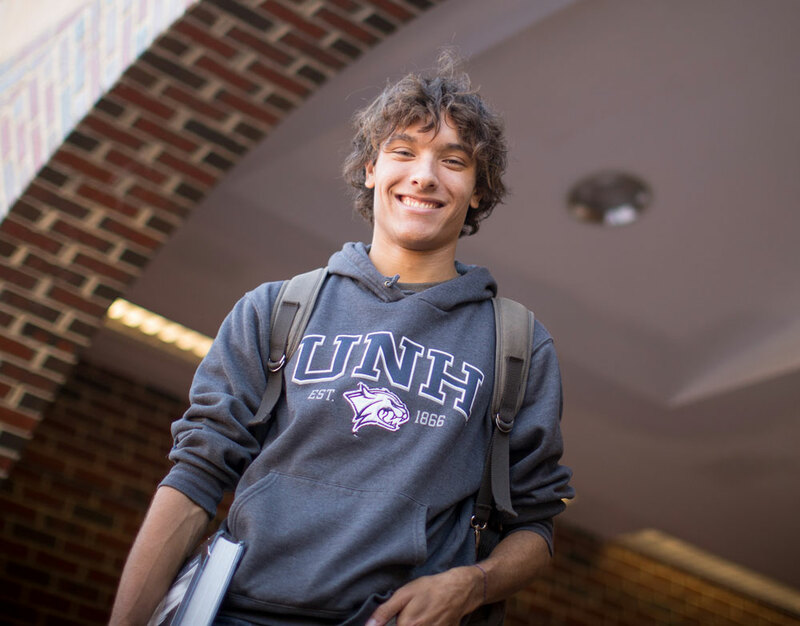 Why study psychiatric mental health at UNH? This full-time, low-residency graduate certificate program combines the convenience of online learning with clinical practicum experience through a minimum of 500 clinical hours and two on-campus residencies. It’s possible to complete the program in as few as 12 months, and you’ll be able to start during the fall or spring. After earning your certificate, you’ll be qualified to sit for the American Nurses Credentialing Center (ANCC) Psychiatric Mental Health Nurse Practitioner Certification Examination. The purpose of this certificate program is to prepare the Nurse Practitioner to be a Psychiatric Mental Health Nurse Practitioner to increase access to mental health services in the region. With a background as an NP, graduates can apply their newly learned skills in their primary care setting offering psychiatric mental health care. Training in both primary care and mental health will afford graduates the ability to manage all aspects of patient care including assessing and managing psychiatric and mental health care needs to all ages in a variety of settings. This Post-Master’s Psychiatric Mental Health Certificate Program is designed for the nurse practitioner with a master’s degree and one year of clinical practice experience who is looking to effectively care for patients with complex psychiatric and physical health needs. The aim of the program is to prepare nurse practitioners to add advanced psychiatric skills of therapy, prescribing psychiatric medications and clinical management needed to treat patients with mental illness and chronic medical co-morbidities. 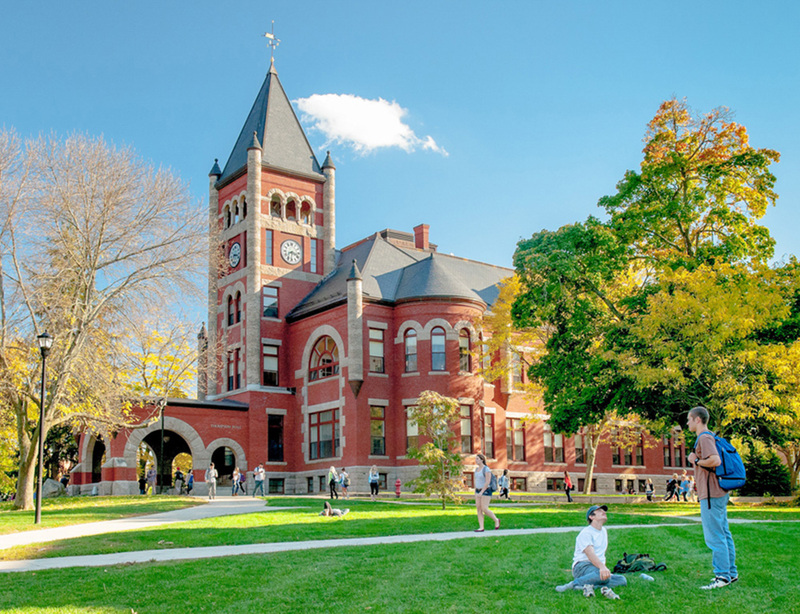 Courses will embrace a lifespan perspective in psychiatric mental health diagnostic reasoning, psychopharmacology, individual psychotherapies and management of complex psychiatric illnesses giving the student an evidence­-based framework for comprehensive psychiatric-mental health care. Students admitted to the PM-PMHNP certificate program must maintain continuous enrollment through program completion.